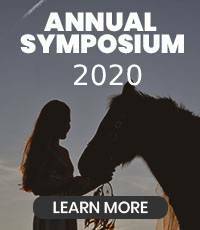 Reata Equine is helping organize the annual Southern Arizona Equine Health Care Symposium. This event will be held January 25th, 2020 at the University of Arizona Farm in Tucson (Campbell and Roger Road). This one-day event features equine health lectures and demonstrations for all horse owners delivered by local veterinarians, University of Arizona Cooperative Extension, and industry leaders.